4년이 넘는 시간동안 꾸준히 양질의 볏짚을 공급해왔다고 자부합니다. 올 겨울 작업된 대형사이즈 원형볏짚인데 올 겨울 작업한 볏짚입니다. 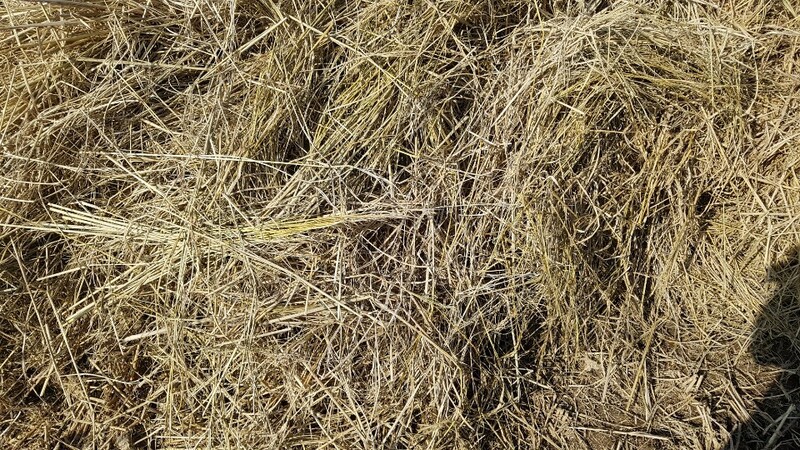 따라서 품질문제로 인한 반품은 어렵습니다. 100롤 이상 구매시 추가 가격 할인해드리고 있습니다. 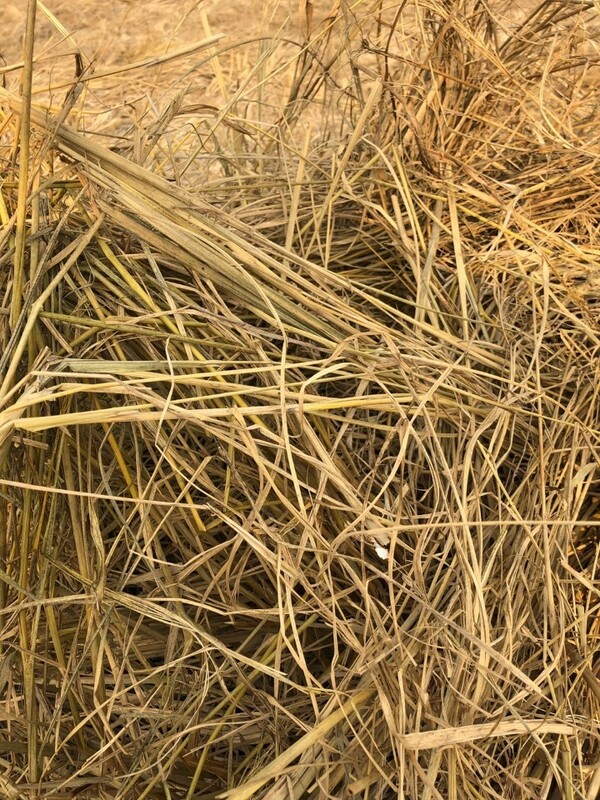 Rice straw dot com, sells a long time after the sale. 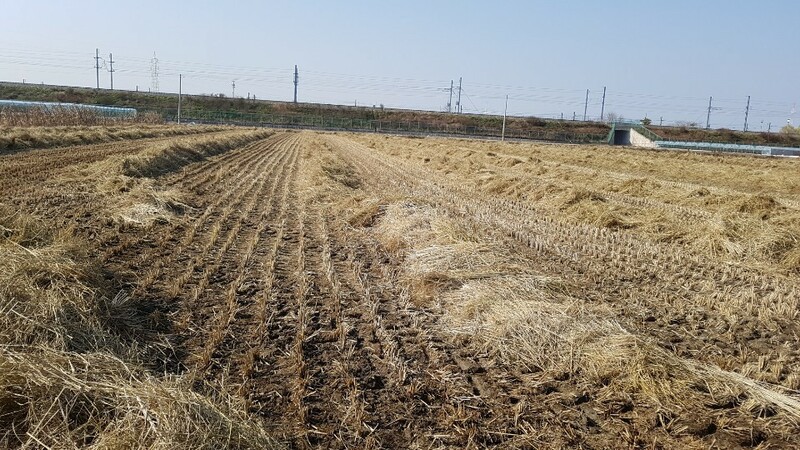 We have been supplying steady quality rice straw for over 4 years. 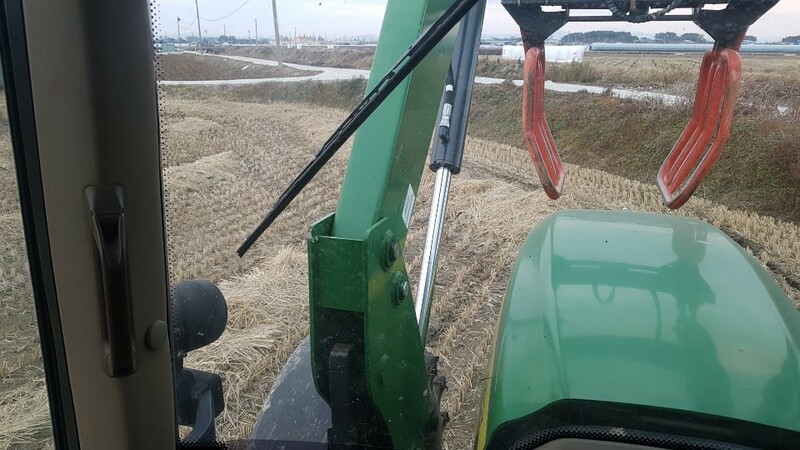 It is a big size round rice straw which worked this winter, and it is rice straw which worked this winter. Therefore, return due to quality problems is difficult. It is a large-size 125x125 standard, which costs 43,000 won per roll. 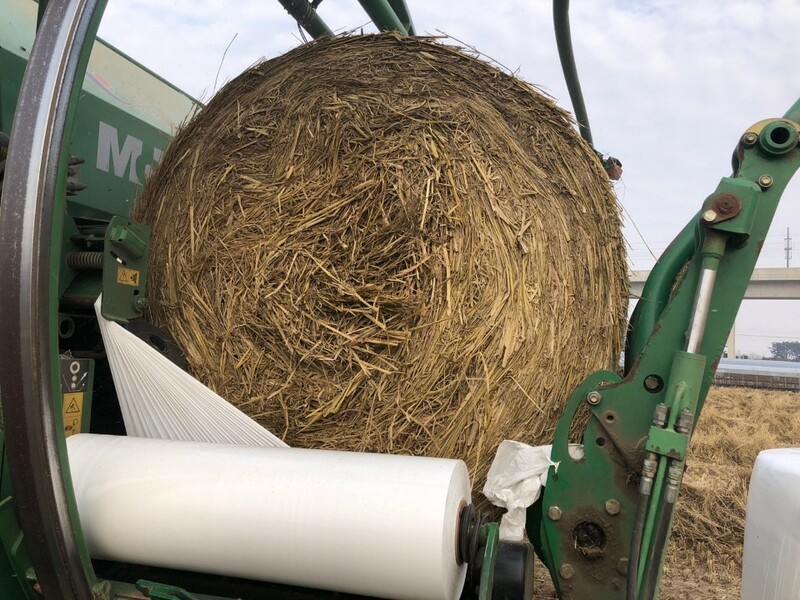 We will offer additional discount on purchases over 100 rolls. Shipping charges are on buyer's terms.